Students: Ever wonder what it would be like to create your own business or develop your own brand? PA College Prep and ABC Educational Foundation will be hosting an Entrepreneurial Workshop on December 8, 2018 to teach you how! 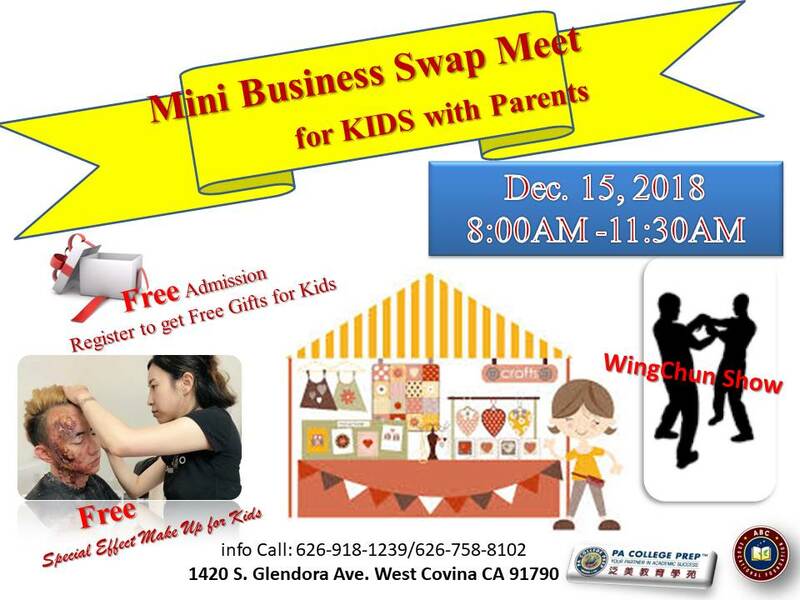 Learn about what it takes to start your own business, then apply those skills on Saturday, December 15 at our Mini Business Swap Meet! 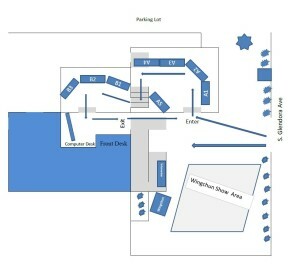 Students will be able to create their own Mini Business Booths to share their product or business to interested customers. Gain valuable business experience first-hand and build your resume. 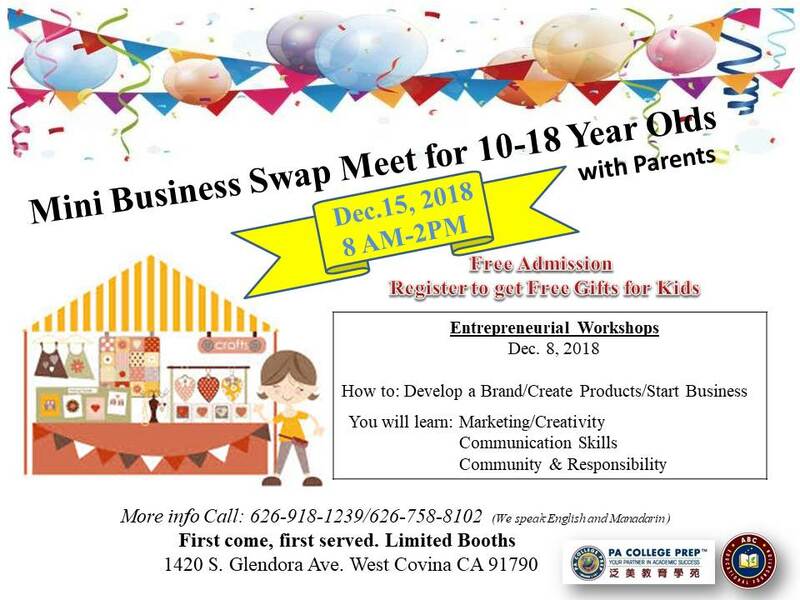 Admission to the Mini Business Swap Meet is FREE and participants will receive a FREE GIFT! Date and Time: Saturday, December 8 at 11 A.M.